For more details, check their facebook and instagram pages. Fit females, 18 to 60 years old. The brand is not looking for your typical models. They want real people to represent their favorite sport. An ambassador applicant doesn't need to be an expert but someone who practices fitness through her favorite sport. They want mothers, office workers, business women and family women who also makes time for health and fitness. Take a full body photo with arms and legs visible. Then, have a close up shot, smiling is necessary. Write a brief introduction about herself include information on how long you have been involved in your sport. 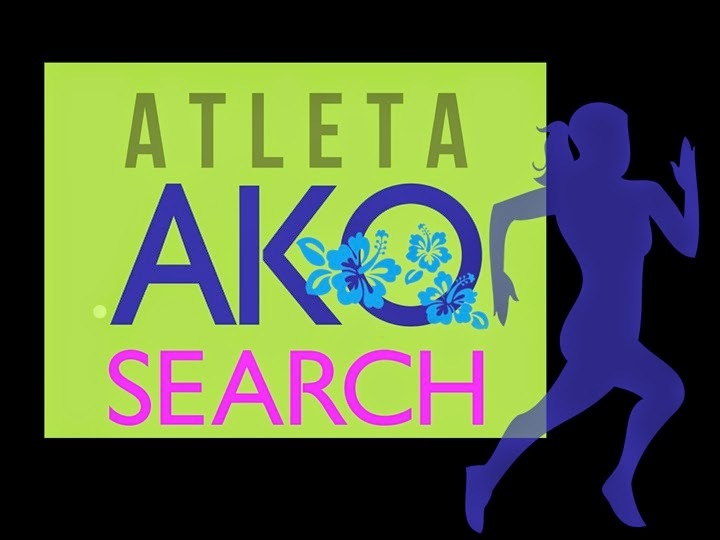 Successful applicants will be featured in the #AtletaAko website, as well as be the representative of the brand. They will also receive tokens and items from the #AtletaAko.